Our society is now, and probably will forever on be, internet based. 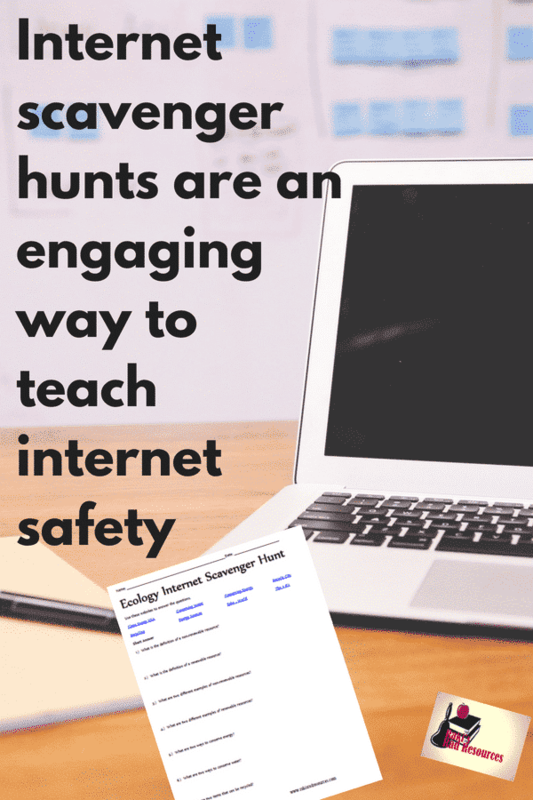 For this reason, it is vitally important that we teach our children about internet safety. However, like anything else we teach, when we teach internet safety for kids we shouldn’t be just giving our students a list of rules. They need to learn how the internet works and how they can use it safely, especially when doing online research. 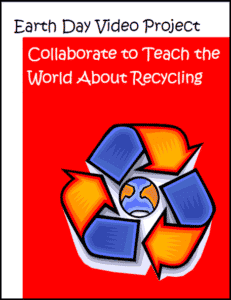 The best way for them to do this is for them to apply what they are learning in a fun and engaging manner. 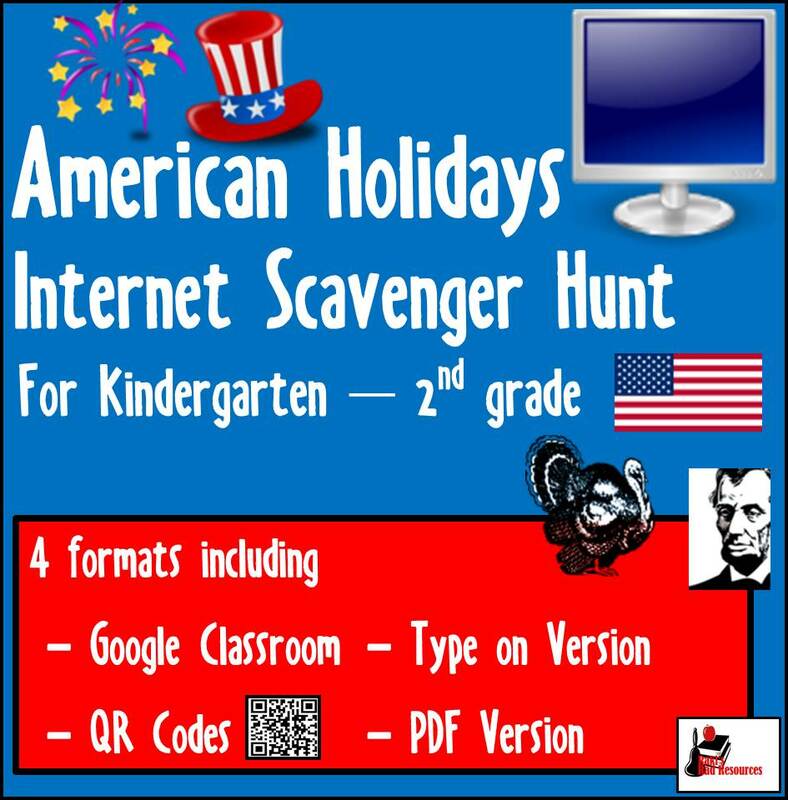 My favorite way to teach students about the dangers of the internet and the ways to use it safely is with internet scavenger hunts. Don’t believe everything you read because anyone can post on the internet. Look for credible sites or facts that can be found in multiple places. Don’t post anything important about yourself (last name, address, phone number, e-mail address, etc.) in any way on the internet. Always be aware that the person you think you’re talking to might not be the person you are talking to. Nothing on the internet is private. Don’t look for information about, or share information about, anything you wouldn’t want to discuss with your grandmother in front of the whole school. 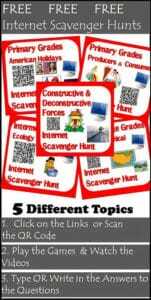 What is an internet scavenger hunt? 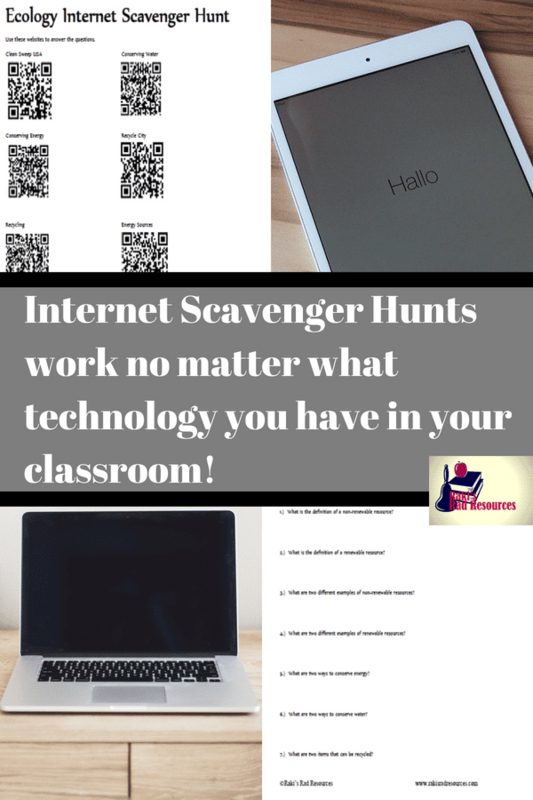 An internet scavenger hunt is a way to introduce students to internet research, which is the way that students will be using the internet most in class. The majority of textbooks are going the way of the dodo. It’s much easier and more effective for students to find their information on the web, especially in topics like science which change regularly. For this reason it is very important to teach students how to tell if a source on the internet is credible. 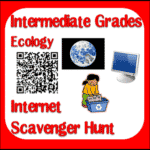 With an internet scavenger hunt, I provide the majority of the websites to my students. This means that I know my students will start on a credible website. I also provide them with questions so that I know exactly what they are researching. Students read the websites, clicking around to the different pages in a search for the answers to the questions they have been given. While students are completing their internet scavenger hunts, I take time to point out the ads and other uncredible sources that they will find on those pages. We discuss how to look at the URL to help us determine if this is a credible source. Finally, we learn about how to write out answers in our own words instead of copying word for word. All of these internet skills will help our students to succeed when it is time for them to research without all of the supports. 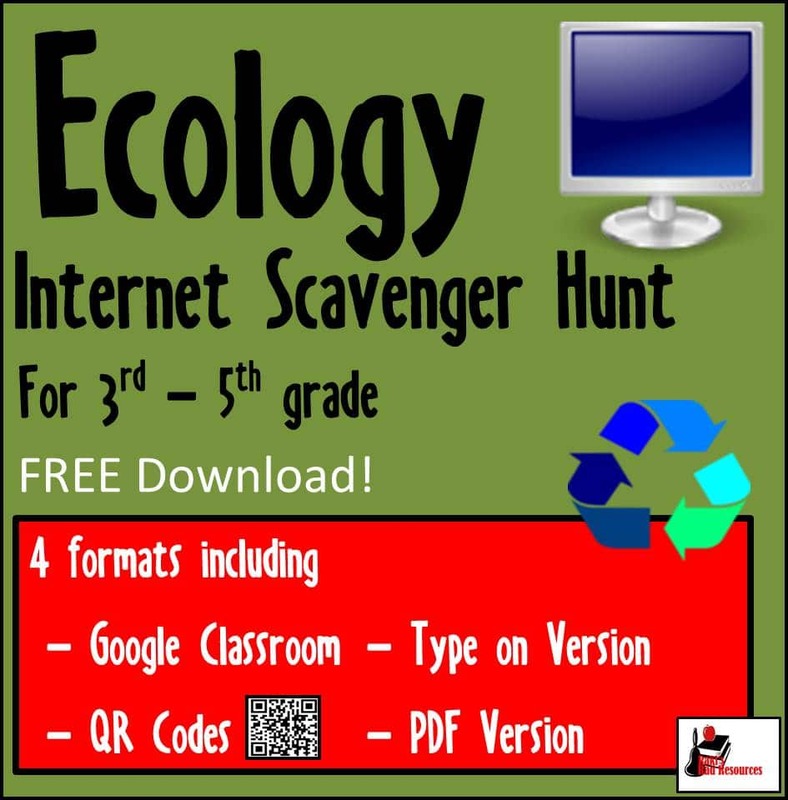 Why do you provide different formats to your scavenger hunts?